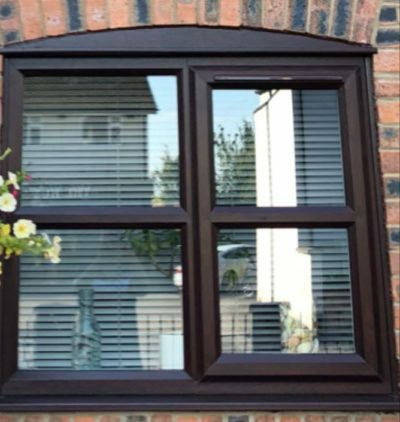 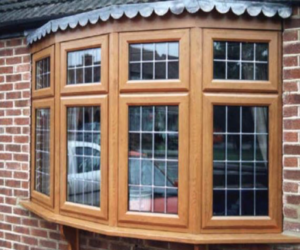 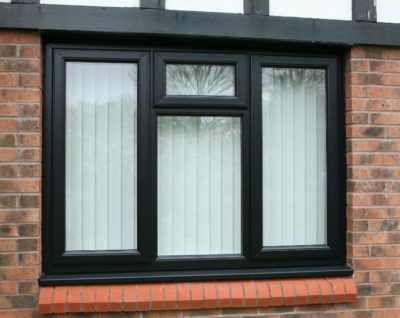 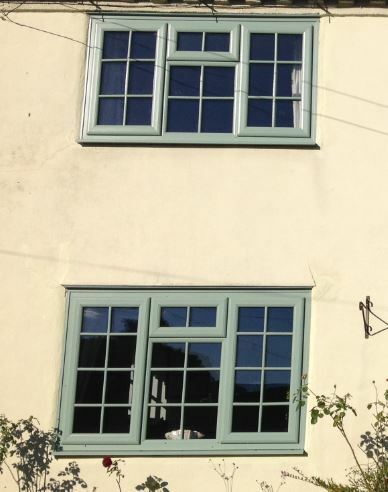 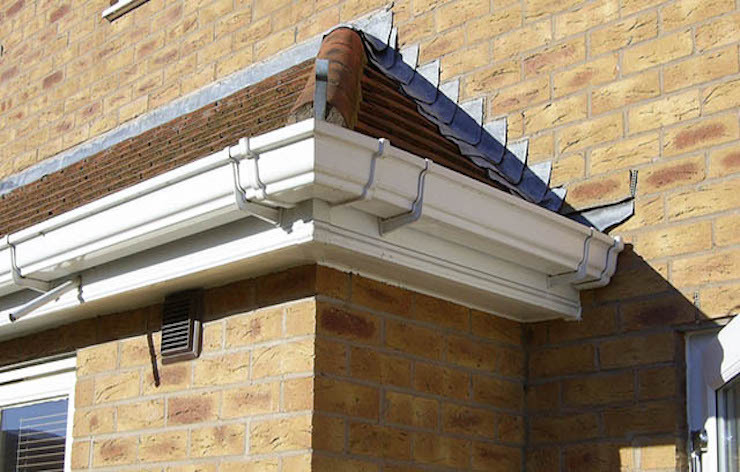 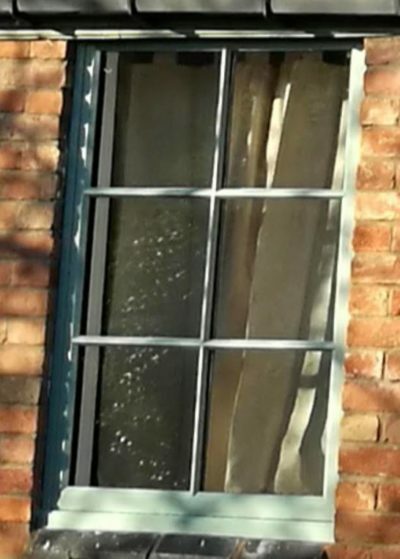 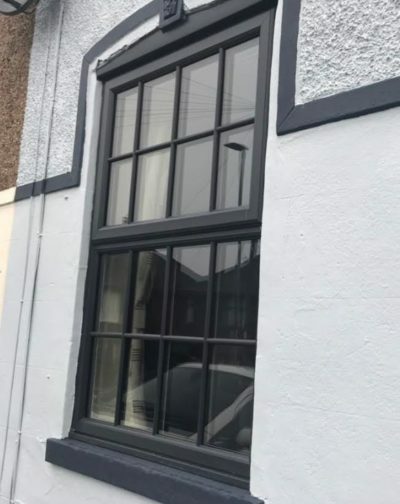 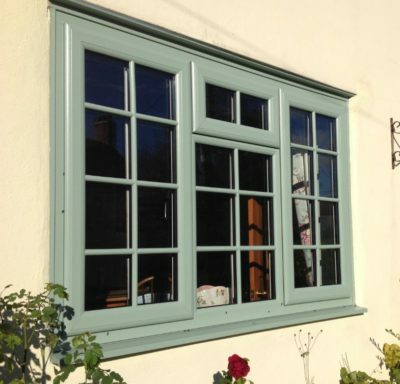 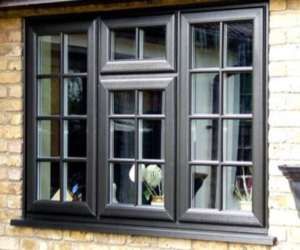 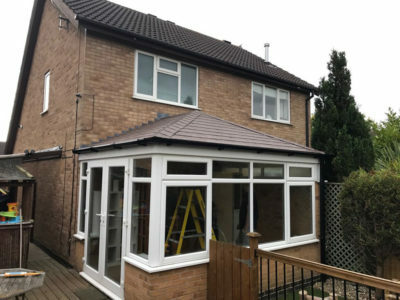 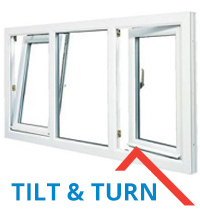 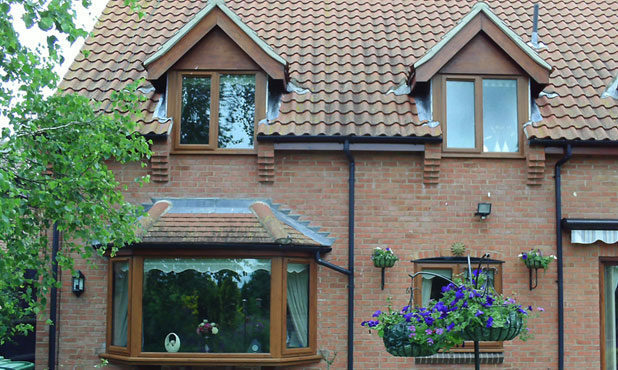 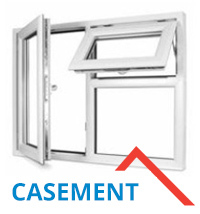 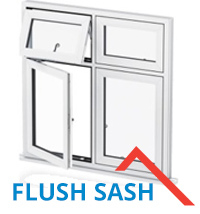 If you’re looking for a window design with the appearance of a traditional wooden frame, but all the insulation benefits of UPVC windows, then our coloured window frames are the perfect choice for you. 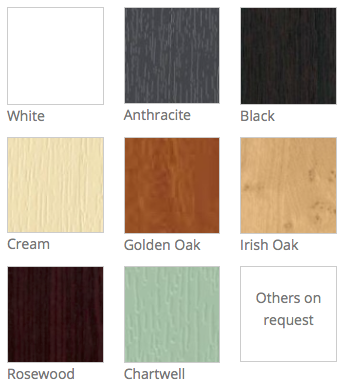 Choose a finish to match the individual character of your home, including the rustic charm of golden oak, the sophisticated finish of dark rosewood or maybe the contemporary feel of anthracite grey. 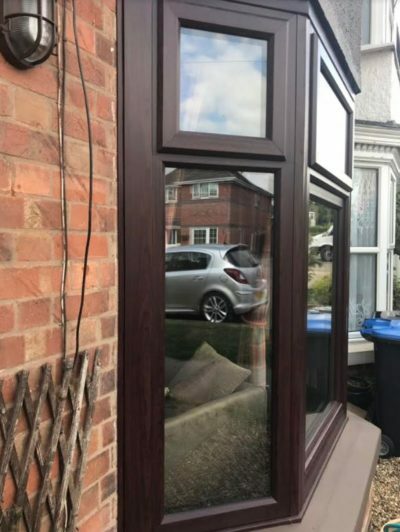 As with all our beautiful shades and finishes available with our frames, as well as offering a stylish aesthetic, they’re both low maintenance and energy efficient, helping you reduce your monthly heating costs. 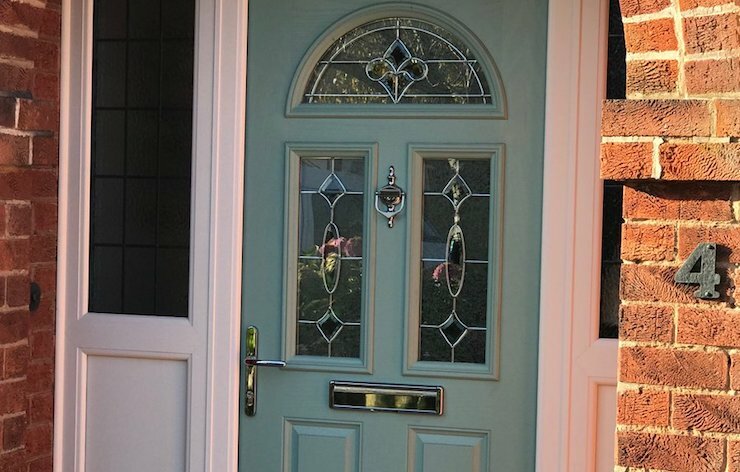 They also provide peace of mind when it comes to home security, thanks to their durable design and high security locking mechanisms. 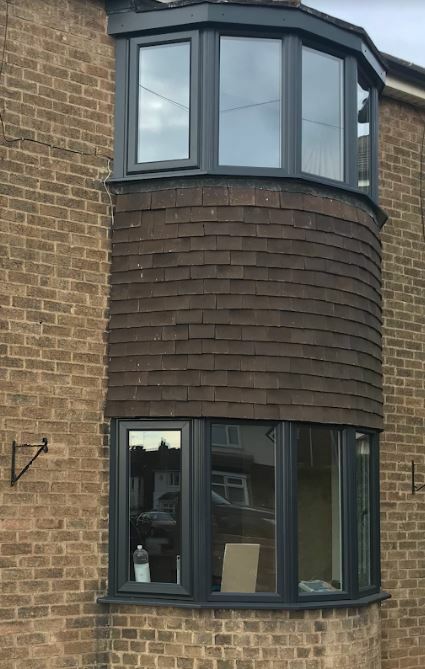 Modern grey finishes are extremely popular with our customers and there are a range of shades available from deep anthracite to lighter tones of Agate and Hazy Grey. 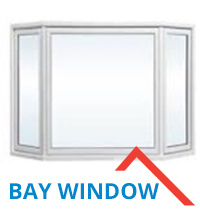 They are all available with a white finish internally to allow you to keep the inside décor of your home just as you like it. 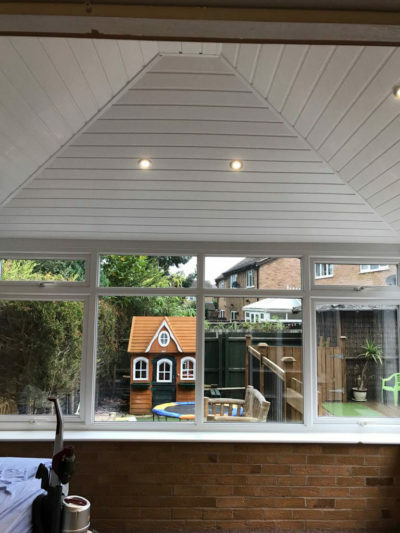 For homes looking for a more traditional look, then maybe a cream or a white woodgrain would enhance the charm and character of your home. 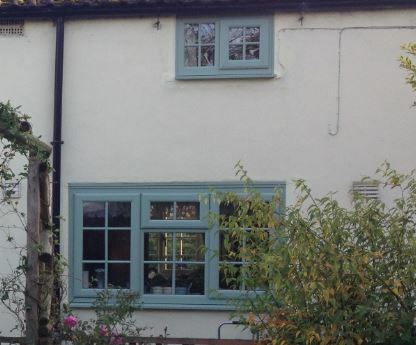 Cottage and period properties may benefit from incorporating a Chartwell green finish or maybe a pastel blue? 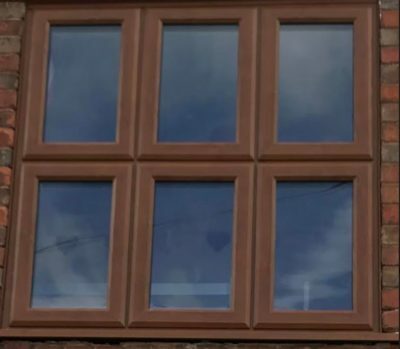 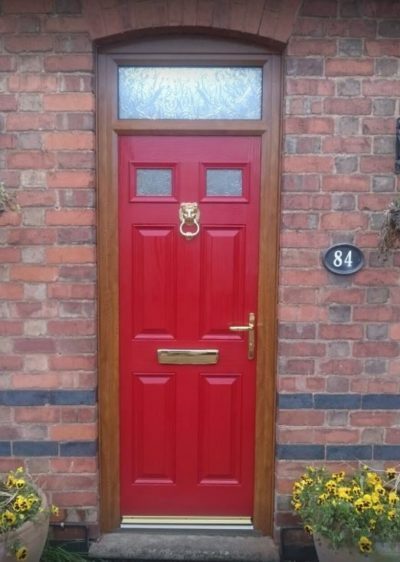 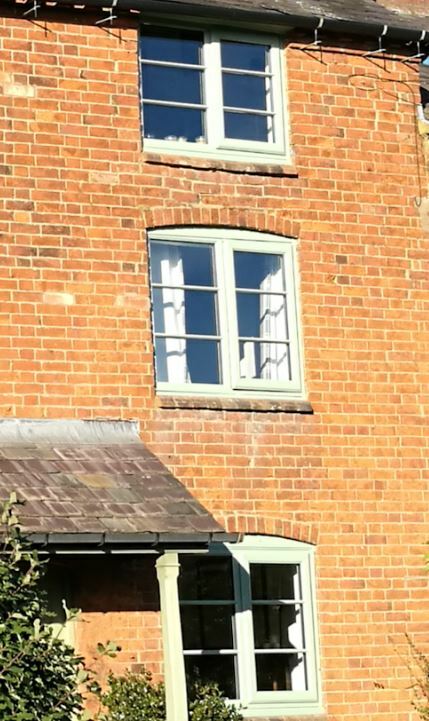 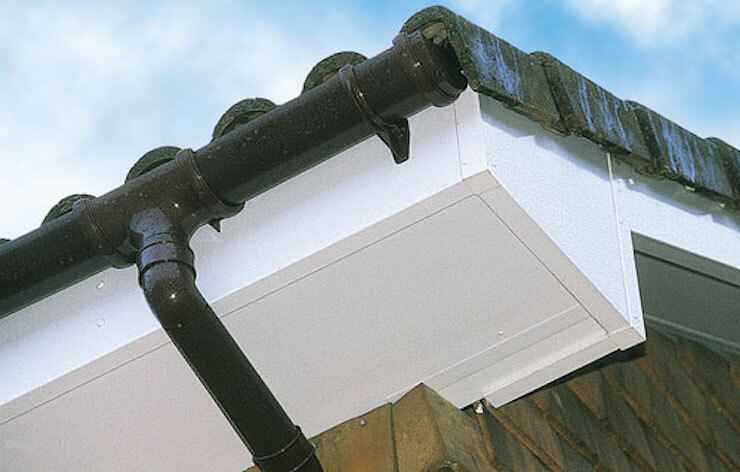 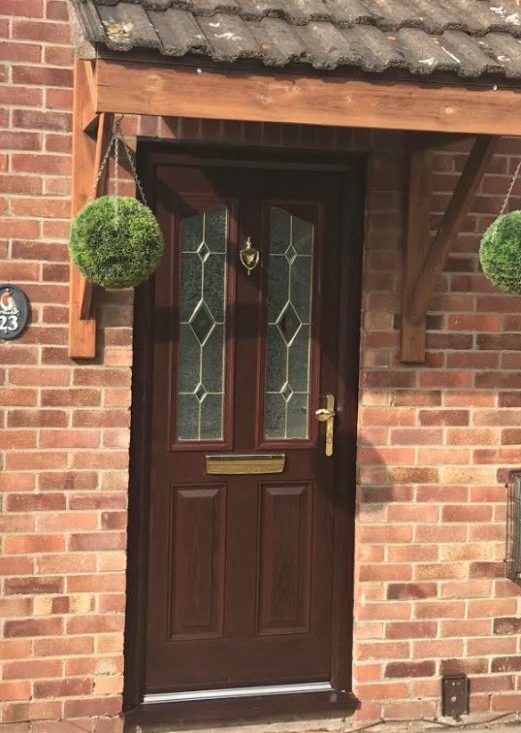 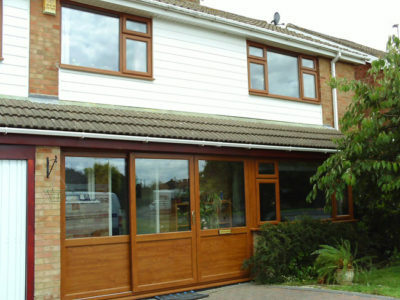 Embracing rich woodgrains such as Mahogany, Irish Oak or Walnut maybe just the finish to compliment your home, particularly if you have a deep red brick or painted render, again, all available with a white inner finish to keep the inside of your home light and airy. 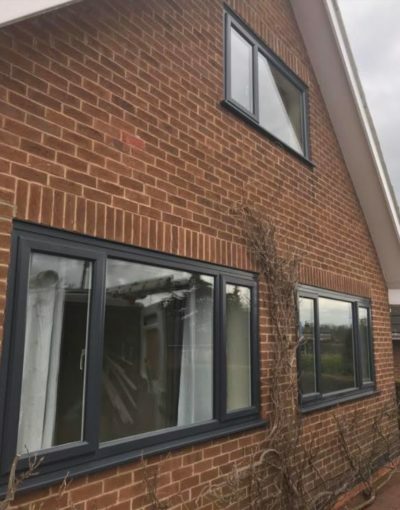 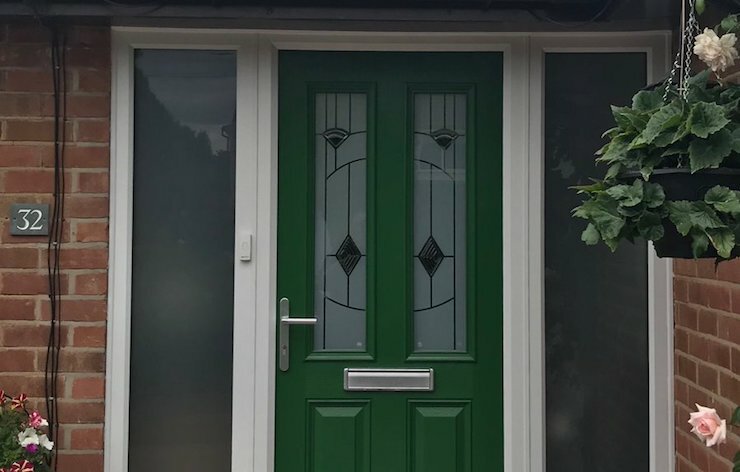 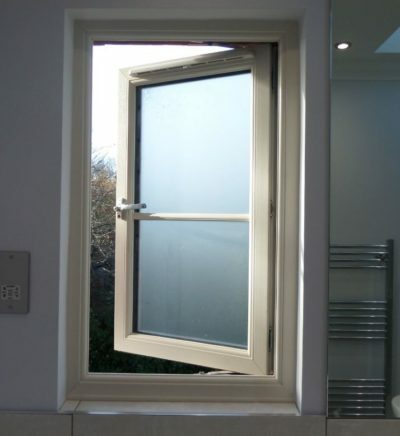 For those wishing to be even more particular, we have the ability to install windows to any required RAL or Renolit colour code, so your windows and doors can be as individual as you are. 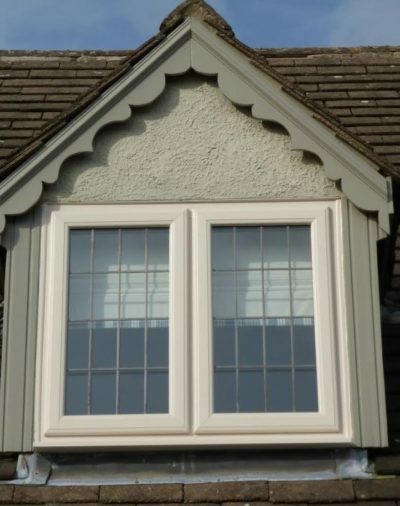 Whilst some colours may have a supplement in addition to our white finish price, there are many colours and finishes which are available from stock and are very affordable. 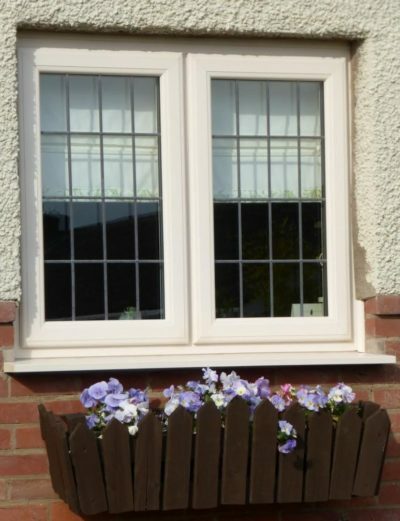 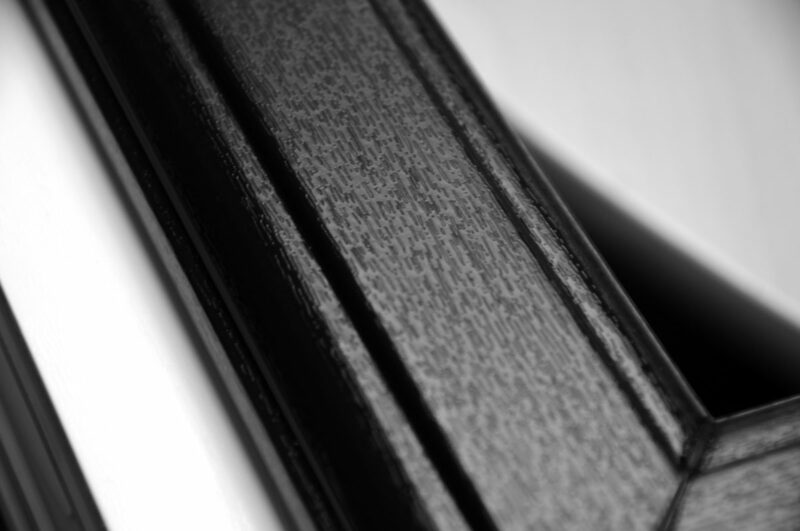 We have a full colour swatch service available to allow you to choose your finish in the comfort of your own home. 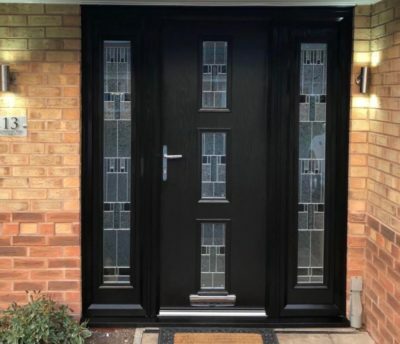 There’s never been more choice and they may be more affordable than you think.